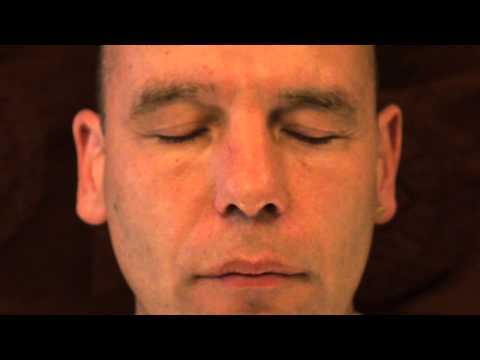 Stephan Wormland, born 1965 in Germany, has studied and practiced meditation in multiple traditions for over 30 years. He has a master’s degree in clinical psychology, trained in Gestalt therapy and worked for 6 years in a psychiatric hospital. He lived as an ordained monk in the Tibetan tradition for 11 years and, during that time, served as the director of Nalanda Monastery in the south of France and spent a total of 5 years in group and solitary retreats. The main teacher of Stephan is Lama Zopa Rinpoche, the spiritual director of the Foundation for the Preservation of the Mahayana Tradition (FPMT). He has received teachings and guidance from great Tibetan Masters of the four schools like His Holiness the Dalai Lama, Sakya Trizin Rinpoche, Sogyal Rinpoche, Dzogchen Ponlop Rinpoche, Chökyi Nyima Rinpoche, Kirti Thenshap Rinpoche, Chogye Trichen Rinpoche, and Choden Rinpoche. He has practiced and studied with foremost Western teachers like Peter Fenner, Alan Wallace, Rob Preece, Alex Berzin, Pema Chodron, Robert Thurman, and Ken McLeod. 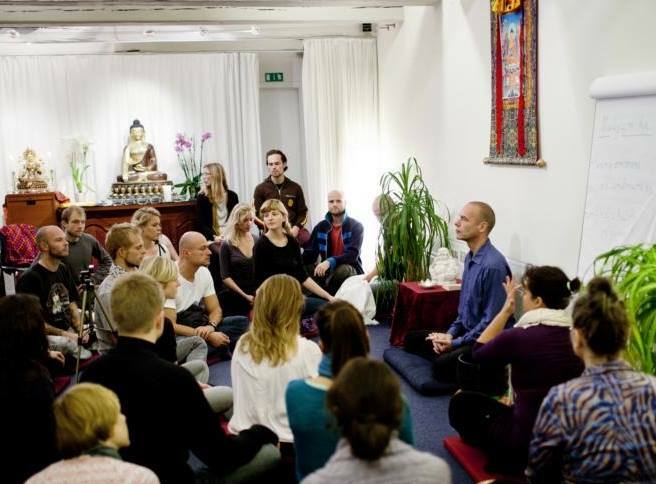 He has been the resident teacher of the Center for Visdom og Medfølelse in Copenhagen for many years and currently teaches meditation in Buddhist Centers around Europe. 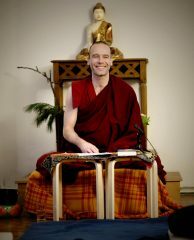 Since 2009 he has been studying Radiant Mind with Peter Fenner and completed the Nondual Teacher Training and he is a program adviser of the Potential Project.